Three new Police Officers, along with a few current Police and Immigration Officers, will on Monday, 22 October 2018, begin a seven-week Initial Police Training course. 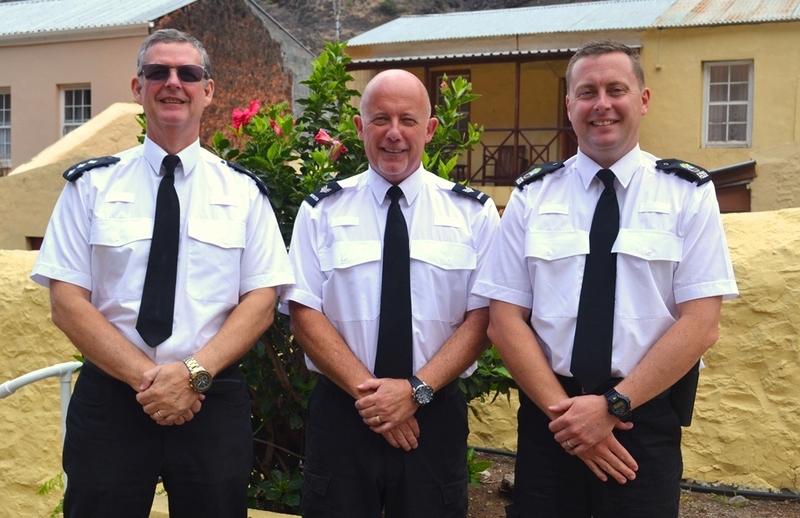 The officers will be undergoing training at various locations across the Island, with some units of the course giving members of the public the opportunity to observe and interact with the students. The training will cover a wide range of topics, starting with the basics like ‘Uniform Fitting’ and the ‘Police Role in Society’ in the first week, to ‘Arrest, Caution, and Escorting Prisoners’ in week four, all the way through to ‘Firearms’ and ‘Sexual Offences’ in week seven. There will be weekly updates on the progress of the students, following their journey through the seven-week Initial Police Training programme.